Comcast never wants a customer to go -- but says one of its representatives went too far trying to convince one account-holder to stay. On Tuesday, the cable company apologized to Ryan Block and his wife, Veronica Belmont, after the couple's attempts to cancel were stymied by a phone call with a customer service representative that Block called "straight up belligerent." The incident garnered attention because Block and Belmont posted a partial recording of the conversation on the Internet. 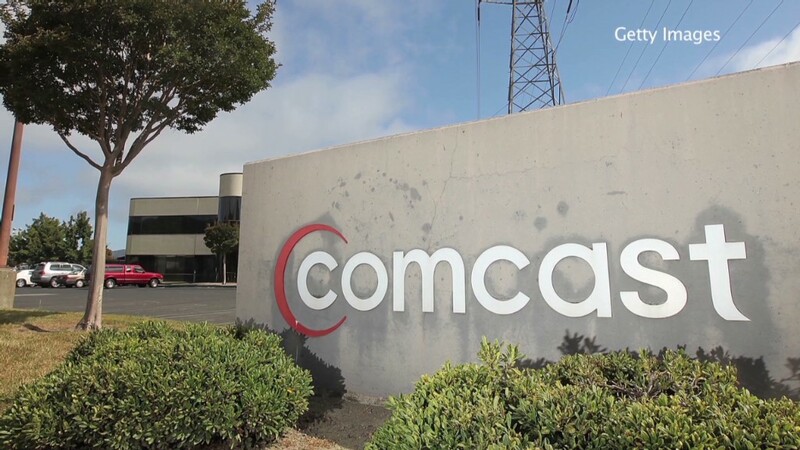 In the eight-minute recording, the unnamed Comcast (CMCSA) employee badgered Block with questions such as "Why is it that you're not wanting to have the No. 1-rated Internet service, No. 1-rated television service available?" In the employee's defense, he explained one of the reasons for his questions: "If we don't know why our customers are leaving, how are we supposed to make it a better experience for you next time?" In a statement, Comcast said it was "very embarrassed by the way our employee spoke with Mr. Block and Ms. Belmont." The company said it was contacting them to "personally apologize." "The way in which our representative communicated with them is unacceptable and not consistent with how we train our customer service representatives," the statement said. "We are investigating this situation and will take quick action." Block responded on Twitter: "I hope the quick action you take is a thorough evaluation of your culture and policies, and not the termination of the rep."
Comcast, DirecTV (DTV), Verizon (VZ) and other companies work hard to keep "churn" -- a term for customers coming and going -- as low as possible. Overall, TV subscriber totals have remained pretty consistent despite pressure from alternatives such as Netflix (NFLX), but there's been significant share-shifting from cable to newer forms of distribution. On its first quarter earnings call in April, after it gained 24,000 video subscribers, the company credited "improved products, improved customer support and better retention efforts." Separately, Comcast has been growing its base of broadband subscribers rapidly. It is the country's largest cable company. It is awaiting government approval for its merger with Time Warner Cable (TWC), the country's second-largest cable company. 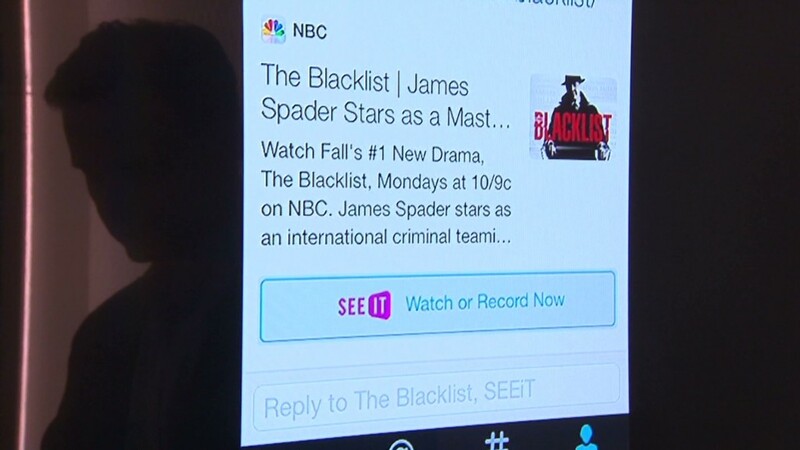 Comcast's statement on Tuesday said that within the company, it would use the recording made by Block to "reinforce how important it is to always treat our customers with the utmost respect."